I feel fraudulent contributing to a series on ‘DIY Homesteading’. This phrase suggests rural living, aching muscles and earth-covered hands. I live in a semi-detached house in suburban Leeds, and my wife is the gardener. This hardly fits the Homesteading lifestyle. 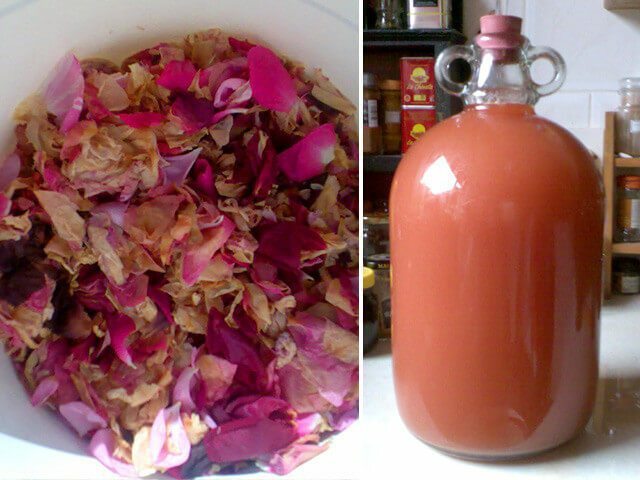 However, what I do – obsessively – is make my own wine. If something sounds like it will make a tasty brew, and on occasion even if it doesn’t, I will pick it, crush it in my bucket, transfer it into my demijohns and drink it one year on. What I want to do in this post is convince you that wine making is actually easy, lots of fun and far cheaper than buying from the shops. For Christmas 1998, my wife bought me two demijohns (‘carboys’ in America), a plastic tube, other wine making paraphernalia and a book of recipes. She did not know what she had created. From making 12 bottles of wine in my first year, I now make about 180 annually. I do at least one flavour a month, and during summer will make four or five. This June I will certainly do elderflower, gooseberry, rose petal and possibly a ‘rhubarb and elderflower’ combination. In July I plan on strawberry, redcurrant and blackcurrant. If anything else looks ripe and delicious, I will probably take that too. Most books on wine-making open with long and intimidating chapters on equipment needed, fearsome dos and don’ts, how to measure specific gravity, and strict rules on storing wine. I am tempted to say ignore all that and just give it a go. The worst that happens is that you end up with something nasty, and whilst I have experienced this (potato wine being particularly memorable), it is an infrequent occurrence. True, you do need to make an initial outlay to get the vital equipment – but ask around. Once people knew that I made wine, I had several offers of equipment from those whose fathers (curiously never mothers) had tried it in the 1970s. 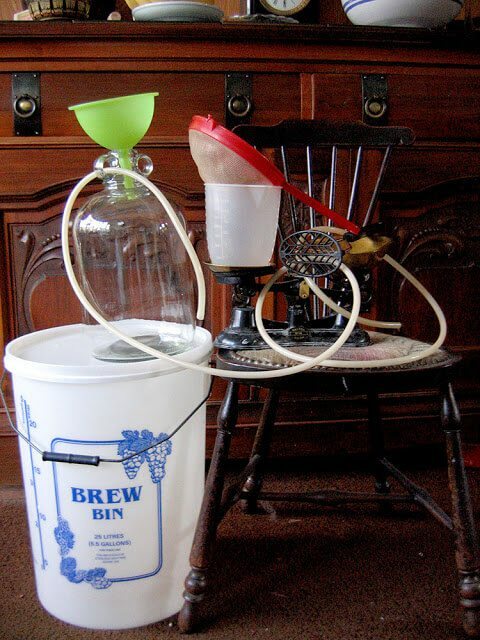 What you need as a minimum is one large bucket with a sealable lid, two demijohns, a length of tubing, a rubber cork for the demijohns and an air-trap. Anything else you are either likely to find in your kitchen (measuring jugs, wooden spoons, potato mashers) or is desirable rather than necessary (a hard plastic tube with a bund, a hydrometer). As well as equipment, you will need to get some consumables from a specialist brew shop. The minimum would be a sachet of yeast and a tub of Sodium Metabisulphite (for sterilising purposes), but I also recommend Yeast nutrient and Pectolase. If recipes require Tannin or Citric acid, you can substitute (respectively) a mug of strong black tea or lemon juice instead. The best way to show that wine making is easy is to provide a recipe. 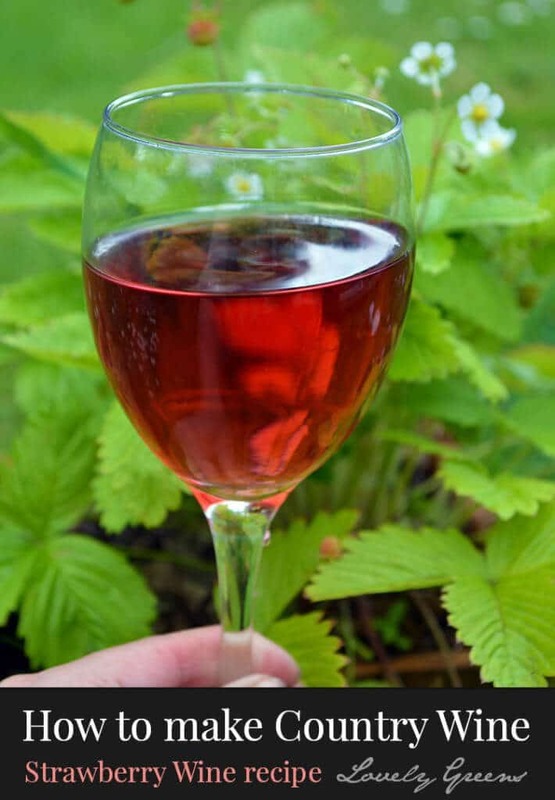 As it is now summer (allegedly in this part of England) I have two for you: rose petal wine and strawberry wine. The first is unusual, but in a good way, and tastes of Turkish Delight. 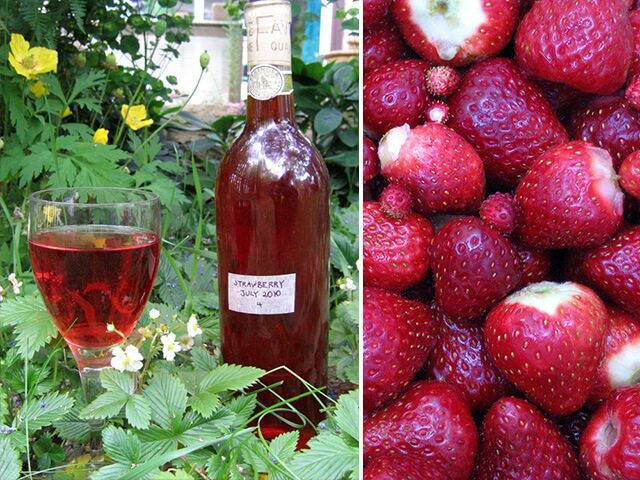 The second is one of my very best, and is unmistakably strawberry. Both recipes make six bottles. Two explanatory notes. My recipes use British measurements (where a pint is 20 fluid ounces). And at each stage, you need to sterilise the equipment being used, with Sodium Metabisulphite. For instructions click here. Clip rose heads as they are just starting to fade. If you don’t have enough petals in one go, freeze the flowers until you have enough. Don’t worry if they go a little brown. Collect strongly scented roses of any colour. This is a post that contains Affiliate Links – primarily to Amazon.com. 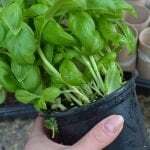 I’ve included them to help you to make this recipe but I also make a small percentage of every sale. This income is what makes my blogging viable as a career so thank you in advance for supporting me! If you want to find out more, please visit this page. A year from making to drinking sounds like an age, but don’t let this deter you. Start others in the meantime – I recommend blackberry – and soon you will have a wine cycle going where you are always starting a new flavour as you open a fresh wine. Both making and drinking are an absolute pleasure, and I urge you to have a go. Ben Hardy is on a mission to make a wine for each letter of the alphabet, and is missing the letters F, I, J, L, M, U, V, W, Y and Z. You can read all about his wine making and drinking exploits in his blog and in his book ‘Ben’s Adventures in Wine Making’, published by The Good Life Press. When not making wine, he is often found playing the bassoon or being a property solicitor in Leeds. 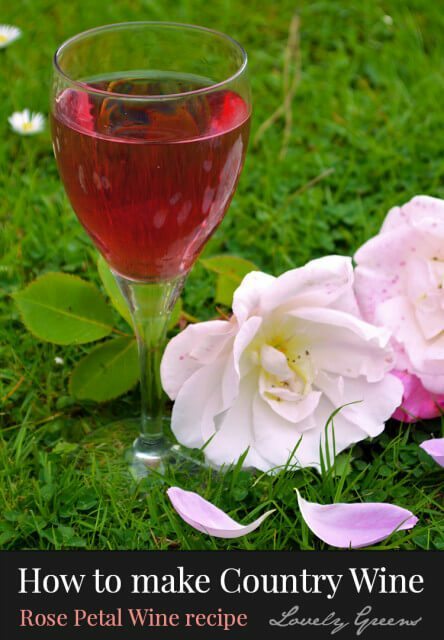 Ben Hardy has also written a second post for Lovely Greens on the A-Zs of Country Wine recipes. In the post he outlines his endeavour to make a country wine type for every letter of the alphabet and also gives instruction on wine recipes for all fruits, flowers, and vegetables. A very informative post and a perfect follow up to this piece. Read it at this link. If you’d like to ask questions or leave comments, please visit Ben at his blog and if you’re interested in seeing more of his recipes, his wine-making book is available on Amazon. 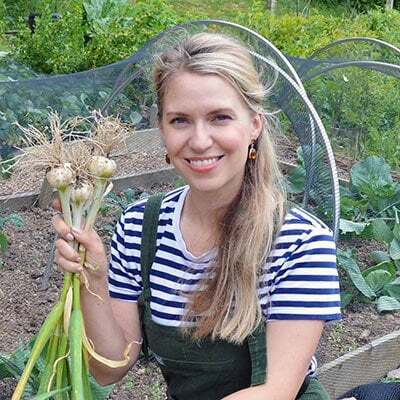 Next Wednesday, we’ll publish the last piece for this series of DIY Homesteading so make sure to tune back in! 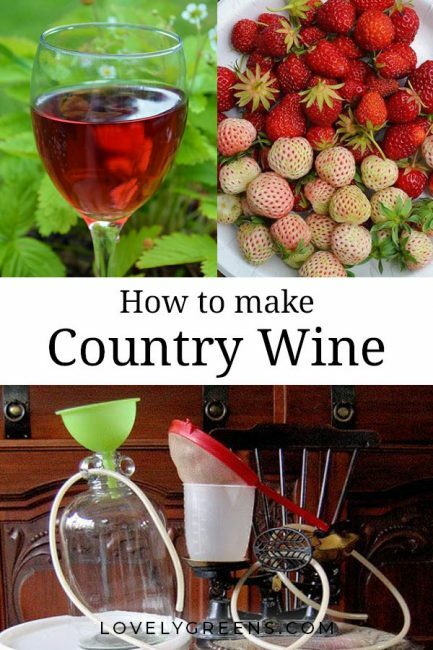 With this recipe I will now make my first batch of homemade wine from blackberries. Pretty excited! I just wonder if all of the ingredients should be doubled, even the yeast etc. if I make a double batch? Good question! You could get away with using just one wine yeast packet if in a pinch. It may take longer for it to take though so if you can, use two packets. This looks delicious Tanya! Thanks so much for sharing. Been scared to make my own wine at home – but this definitely makes it seem easier. Thanks for sharing! You have said to remove fruit after 24 hours before adding in yeast and nutrient etc. and you have also said add in these things then leave for 4 to 7 days then remove the fruit. Which is it? Or does it matter? I am very new to wine making, So new that after messing up 2 wine kits, I’m not sure if this is the hobby for me. But blazing on, I have gotten back to it with this recipe. I’m wondering about sg readings. 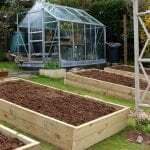 Are there base instructions that I’m overlooking? I am on day 5 and my sg is. 097. Should I worry about readings or just go to the next step regardless? It also doesn’t mention adding any additives to it after you rack it to stabilize or stop it from fermenting more. Especailly if you add sugar to sweeten. Sorry to be so needy, I just don’t want to mess this one up too, otherwise my husband may make me stop. 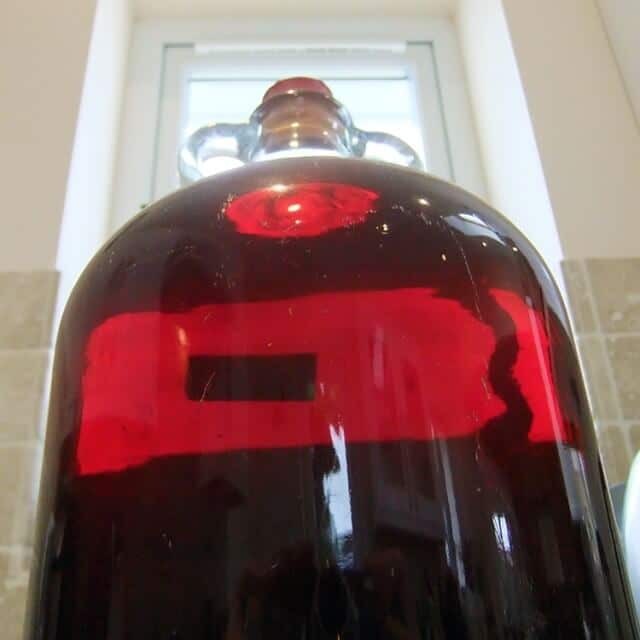 Ben, the guest writer for this post, is a winemaking author but it seems he doesn’t use Campden tablets at the end to stop further fermentation. I do though and would personally recommend it – I’ve had bottles pop their corks out before from the pressure that builds up. As for specific gravity (sg), it’s most important to take it at the very beginning of making the wine (before fermentation but after all the sugar is added) and then again at the very end. Taking these readings will tell you just how much alcohol is in the wine percentage wise. On day 5 I wouldn’t bother, personally.